EEI – Engineering Enterprises Inc. Innovative, cost-effective solutions to complex projects. Assisting local government agencies by providing proven best practices, processes and technologies. Critical first step in defining and beginning your next project. engineering Enterprises, Inc.’s philosophy of putting its clients first has led to many longstanding client relationships in northeastern Illinois and goes hand in hand with the EEI reputation of working diligently to enhance the quality of life and improve the health and welfare of the residents in the communities we serve. Today, EEI has a staff of over 35 and has the privilege of serving our clients. Our philosophy of putting our clients first has led to many longstanding client relationships. For over 45 years we have been providing services to public agencies throughout northeastern Illinois. We are a multi-disciplinary firm that allows us the ability to perform multiple functions in-house thus resulting in potential cost savings and uniformity for your next project. We work as a team as we approach each project, taking pride in developing innovative, cost-effective solutions to your complex projects. Our staff is well trained not only technically, but we place a tremendous effort into soft skill development such as communications/public relations, conflict management, and teamwork. Our continuous learning culture ensures that our staff is engaged and up to date on industry standards. 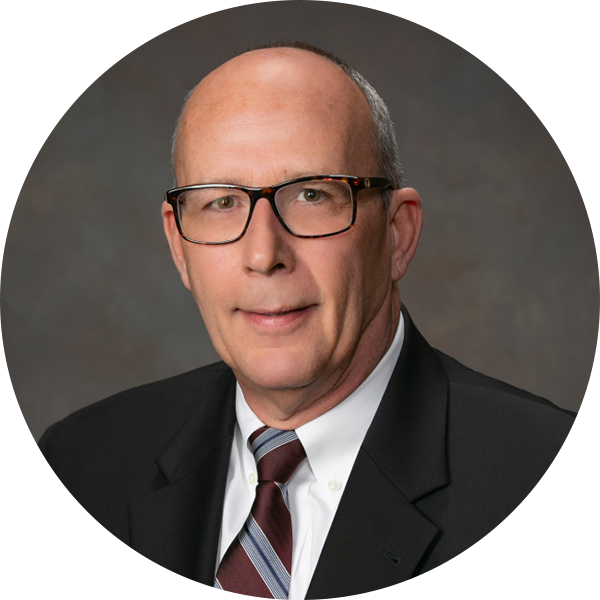 Engineering Enterprises, Inc. (EEI) is pleased to announce that Tim Holdeman has joined EEI as Director of Business Development. 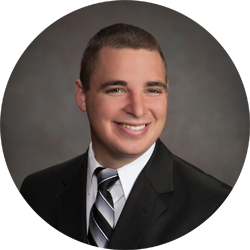 Engineering Enterprises, Inc. is pleased to announce that Christopher J. Ott, P.E. has become a Certified Public Infrastructure Inspector (CPII). 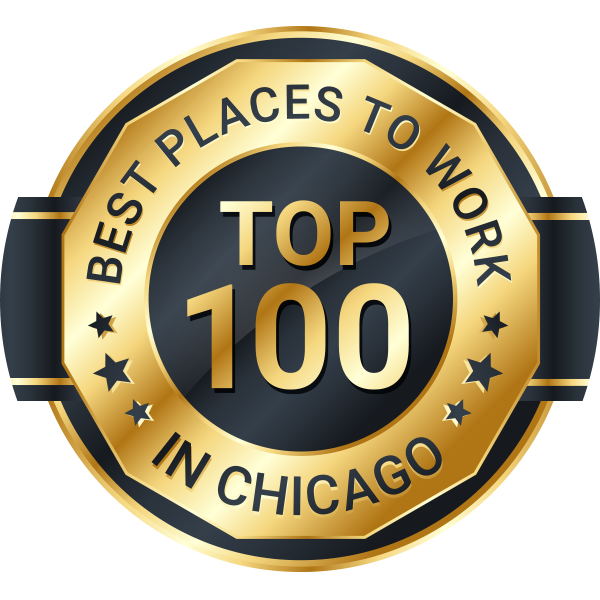 Engineering Enterprises, Inc. (EEI) has been ranked #22 out of 100 on the 2019 Best Places to Work in Chicago. The firm also ranked #13 in the Small Business Category. EEI Congratulates Nadia Simek, P.E. 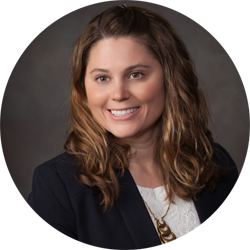 Engineering Enterprises, Inc. (EEI) is proud to announce that Nadia Simek from Aurora, Illinois has passed the Professional Engineer (P.E.) exam and has earned the title of Professional Engineer in the State of Illinois. In a business relationship that spans over 25 years, Engineering Enterprises, Inc. (EEI) has proven to possess the highest level of professionalism and the principals and staff have worked diligently to provide outstanding service to the Village of Hampshire. The Water Works Systems Master Plan is really a work of art. I refer to it almost daily. This was worth its weight in gold. Subscribe to our newsletter to get it delievered straight to your inbox!